I can’t believe I have been doing the blog post What Your Therapists are Reading for 2 years now. I am so grateful for all those who have contributed to this post, the authors, and the readers. It is amazing how quickly two years has passed. I am so glad that it has been helpful to people. I have found it a great resource for myself and my book list is ever growing. As usual we have lots of books for you this month. So many choices to add to your Holiday lists! 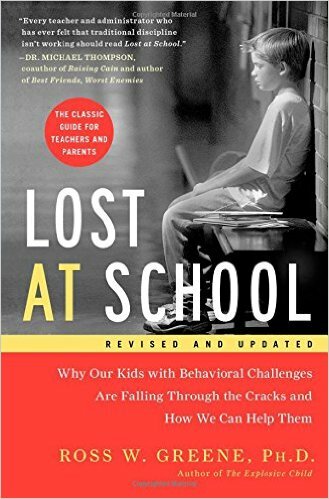 Mindless eating, sibling rivalry, the gift of therapy, behavior challenges at school, and so much more! Mindless Eating: Why We Eat More Than We Think. By Brian Wansink, Ph.D.
by Irvin D. Yalom, MD. 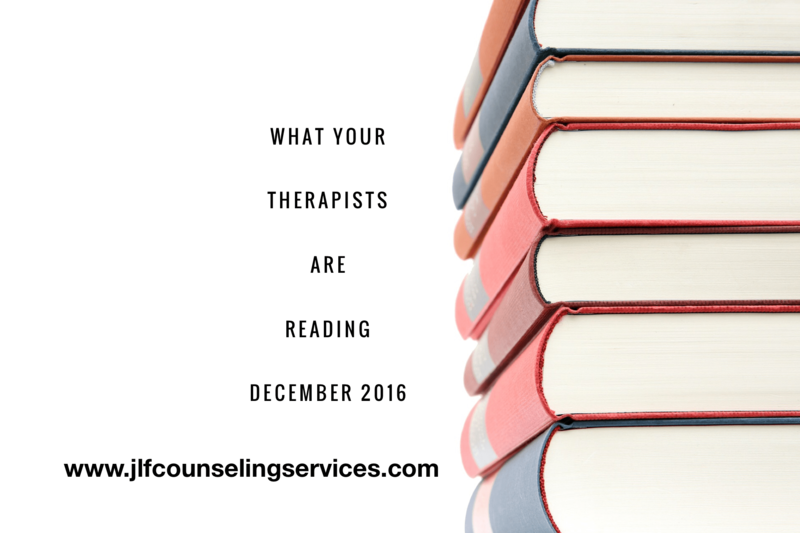 Find something that interests you on What Your Therapists are Reading? If not, check out the lists from previous years. You can find all the links to previous post from the rest of 2016 and 2015.